DJ Lady Faith is famous for blending traditionally harsh sounds and bringing out their romantic side. To be honest—I teared up when she played her single PLUR. There is something about that song that reminds me that when you’re in the moment and are surrounded by the ones you love that nothing else matters. She represents what it means to be a strong woman, to push boundaries and proves that effort and determination can take you anywhere. She describes hardstyle as “fun, energetic, beautiful” and that is exactly how her sets are. DJ Stephanie brought out her best beats to the Caterpillar’s garden and old and new fans were excited to dance to her sick sounds. 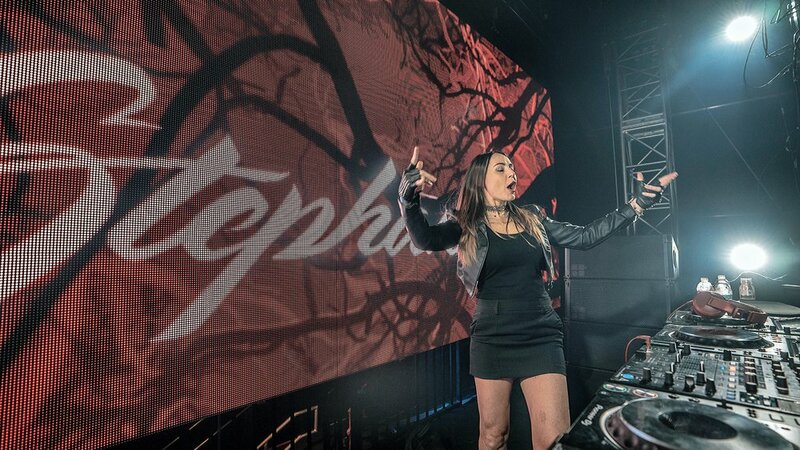 Fans were overjoyed to see this Italian hardstyle queen, she is not scared to give her fans variety. In her set there were many different BPM, I heard rawstyle elements and even a bit of psy trance. Together these ladies bring out the best in one other, they have even played an amazing b2b set at EDC 2018. Their energy together is undeniable. 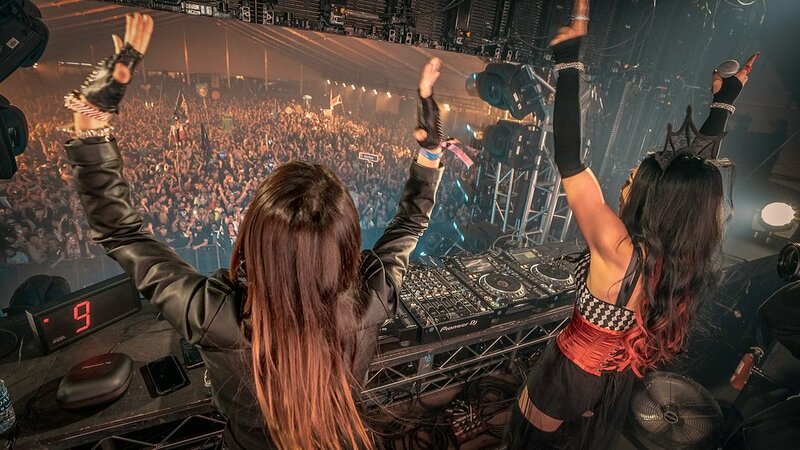 Their special collaboration at Beyond Wonderland is keeping fans on their toes and excited for what is next for the Queens of hardstyle. They are in fact headlining an all female line up show hosted by Basscon at the historic Exchange LA! You can watch their famous b2b set April 13th.